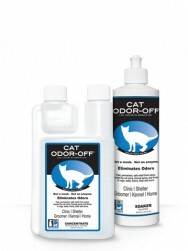 Eliminates cat odors such as urine, tomcat spray and feces on multiple surfaces while leaving a fresh scent. 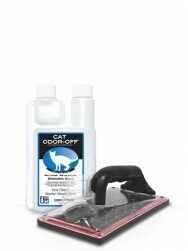 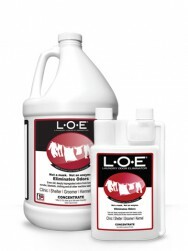 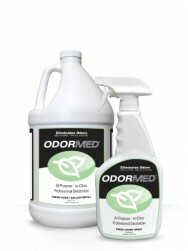 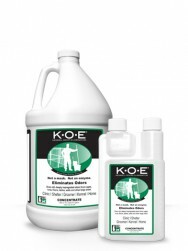 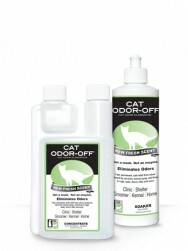 Eliminates cat odors on multiple surfaces. 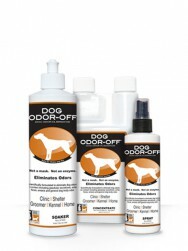 Works well on odors such as urine, tomcat spray, feces and more.